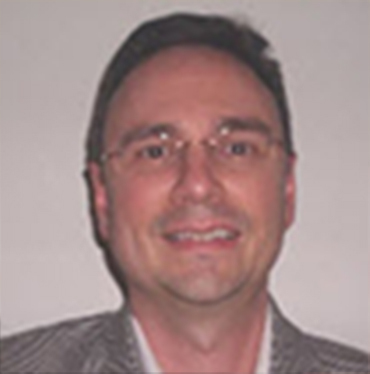 Mr. Troyanowski co-founded Promero, Inc in 2001. Promero’s mission statement is to be a leading sales, service and hosting provider of unified VoIP communication, workforce management & call center solutions. Prior to Promero, Inc., Mr. Troyanowski founded GAT Marketing, Inc. in 1981, GAT Travel Services, Inc. in 1988, and Break Time Communications, Inc. in 1996. In 1999, Troyanowski sold his companies to ByeByeNow.com, a $30 million VC-funded startup Internet travel franchise. 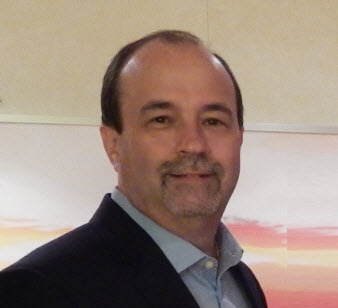 In 1999, Troyanowski joined ByeByeNow.com as the Senior Vice President of Web Development. He was responsible for designing the company’s award winning website and multi-media content delivery software. ByeByeNow achieved more than $450 Million in annual sales and directly competed with Expedia, Travelocity and Priceline. Regis Philbin, an American media personality, University of Notre Dame graduate, actor, singer, talk and game show host was hired to be ByeByeNow’s celebrity virtual host and spokesperson. Philbin is most widely known as the host of Live! with Regis and Kathie Lee and Who Wants to be a Millionaire. ByeByeNow expected to launch an Initial Public Offering by 2001. As the dotcom era ended, ByeByeNow.com failed to secure its IPO funding and ceased operations in 2001. Troyanowski holds a Bachelor of Science in Mechanical Engineering from the University of Notre Dame. Roman Schepis has more than ten years experience implementing technology solutions for multi-national companies. Most recently Roman was the Director of IT Project management for ByeByeNOW where he managed the development and implementation of an enterprise wide thin client browser based Customer Relationship Management (CRM) system, which won Best Customer Relationship Portal Solution at COMDEX 2000. Previously Mr. Shepis was a senior consultant at Amadeus where he played a crucial role in the integration of customized applications for clients including Wal-Mart, Interval International and World Travel BTI. Earlier in his career Roman held various sales related positions in the travel and transportation industry. 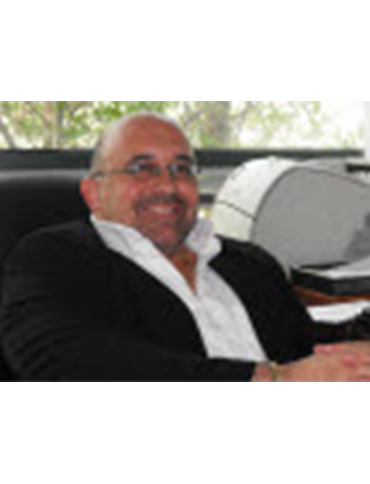 Jorge Gordon is a creative, accomplished, and highly motivated professional offering 20 years of diverse experience and success on domestic and international levels in the telecommunications, value added services and software solutions industry. Prior to his employment at Promero, Jorge Gordon has a long list of accomplishments. He held leadership and people management roles while working for Nortel Networks, Inc. (Nortel), was the recipient of a number of sales excellence awards, and exceeded business goals at every level. At Nortel, Mr. Gordon received the Nortel Presidents’ Award for Innovation , Nortel’s Circle of Excellent award [2001 – Sales exceeding $300M], Nortel Pride Award for Leadership  and heart of CALA (Caribbean and Latin America] award for Excellence . At Honeywell, he held account executive roles and had a solid track record of performance in highly competitive environments. Mr. Gordon was a Regional Sales Director at Promero [2008-2010] and exceeded sales [150%] each year. Mr. Gordon holds a Bachelor of Science Degree, Electrical Engineering from Florida International University.